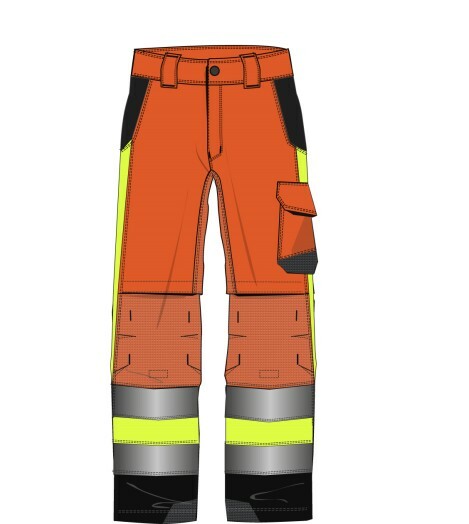 Fusion of excellence in cut, design, functionality and materials creates the perfect Multinorm work pants. 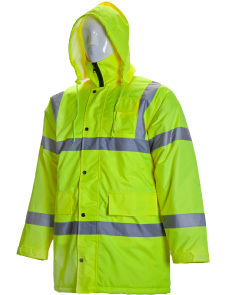 High visibility, windproof, breathable, flame and chemical splash resistant, electric arc and anti static. 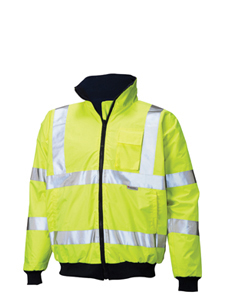 Body shaped ergonomic-driven fit with market leading hard wearing fabrics for comfort and durability. 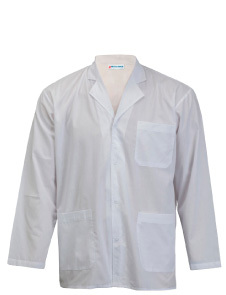 Intelligent design and positioning of multipurpose pockets and industry-solving features for the skilled worker. 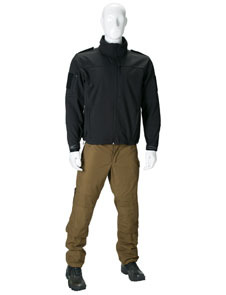 Hidden knee pad pockets from abrasion resistant fabrics. All seams sealed to prevent water leakage. 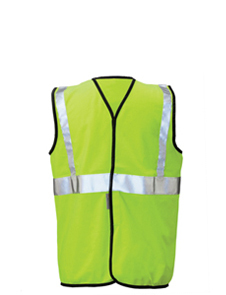 Bands of FR reflective tapes.